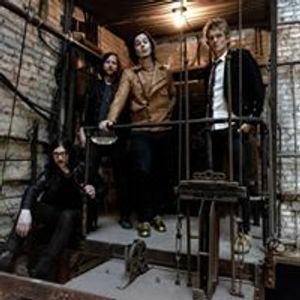 The Raconteurs are Brendan Benson, Patrick Keeler, Jack Lawrence, and Jack White. Festival Dates: 4/18-4/22. Exact performance date/time TBA.